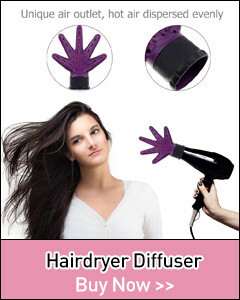 2 in 1 hair dryer. 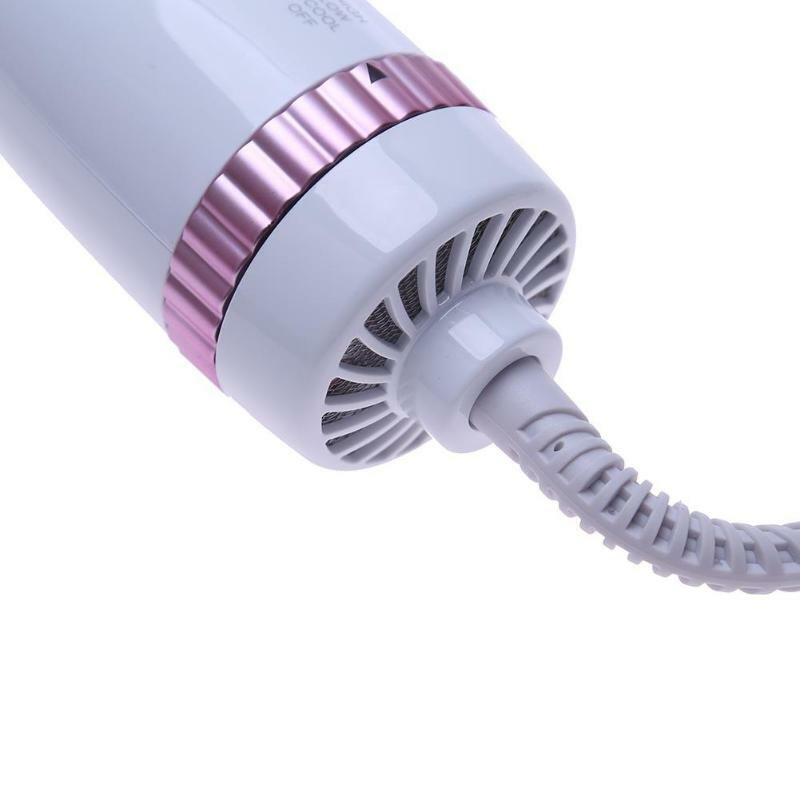 Rated power is under 1000 w.
Customers can bring your own connector to use. 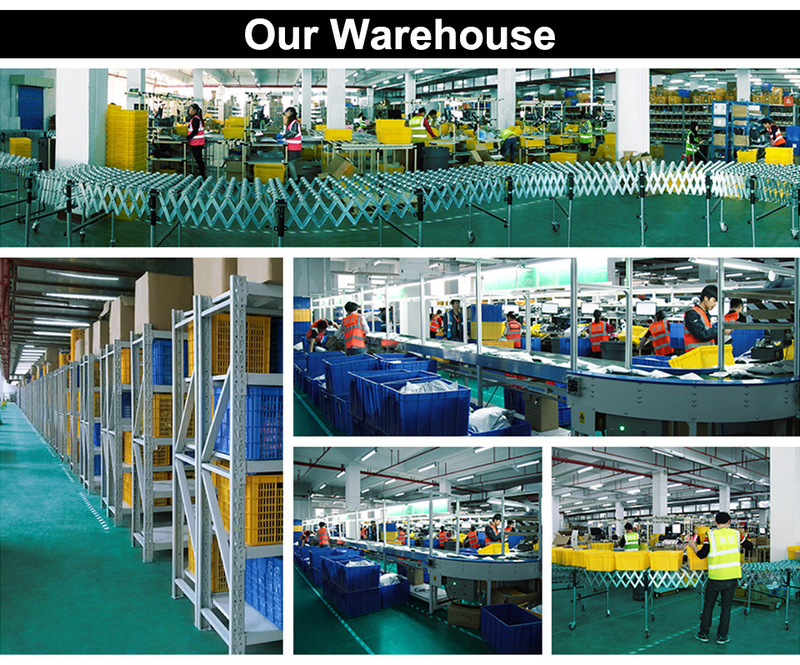 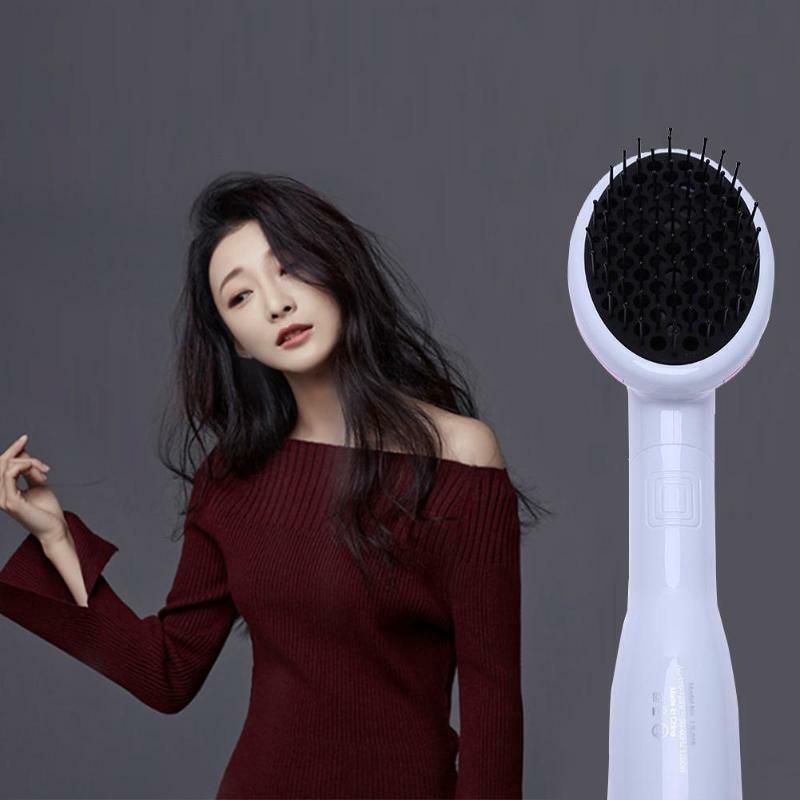 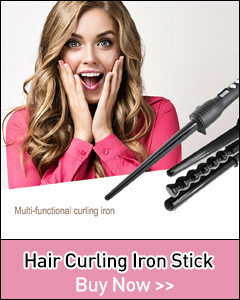 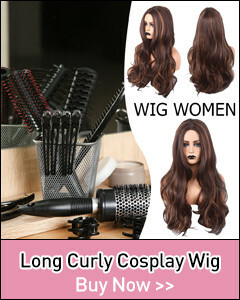 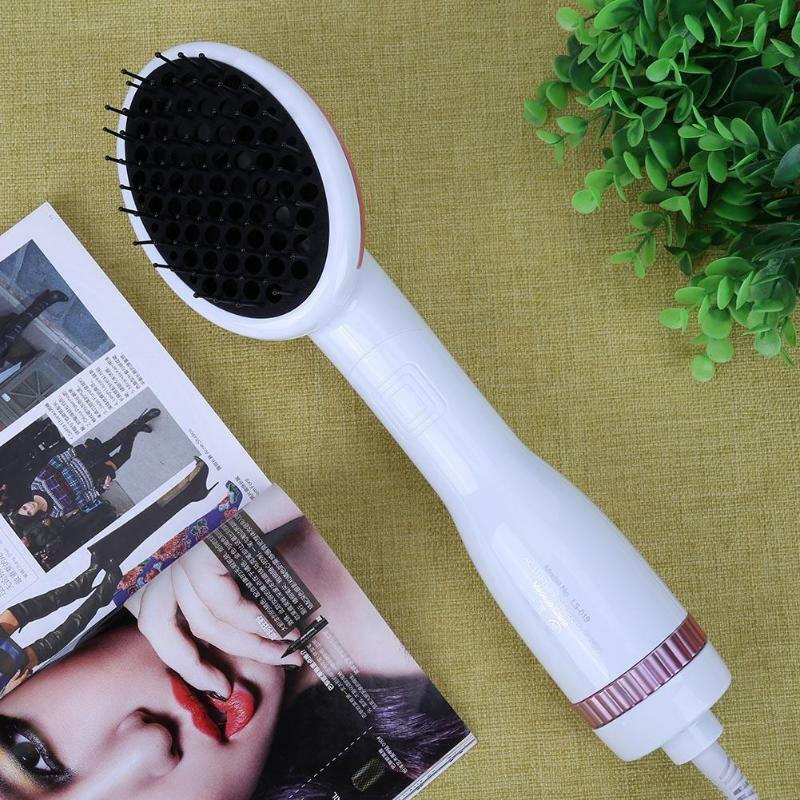 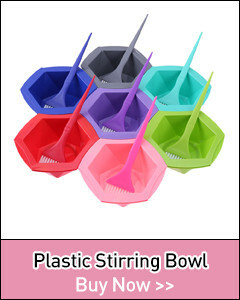 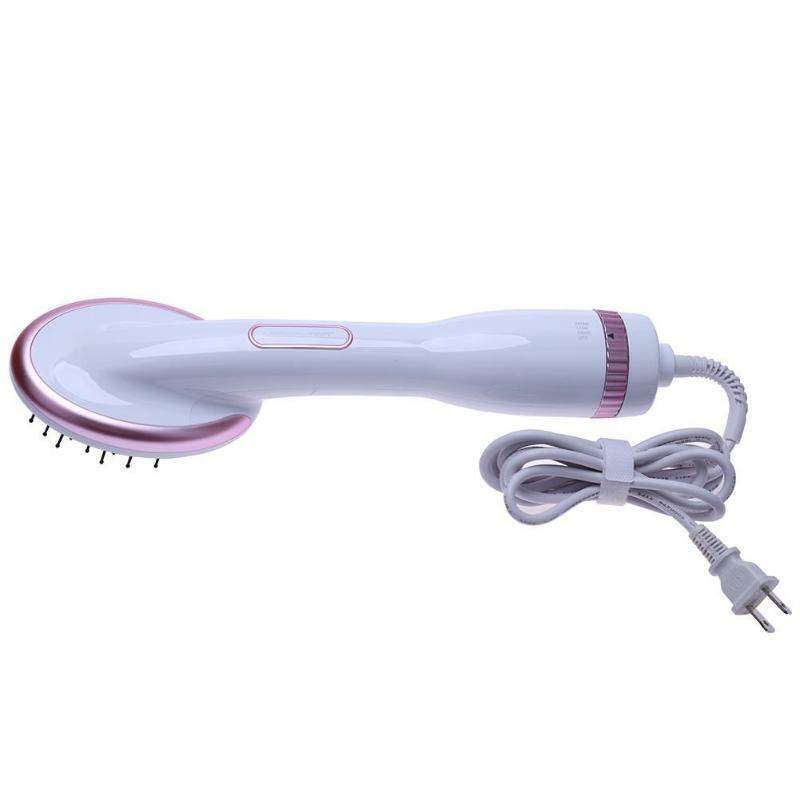 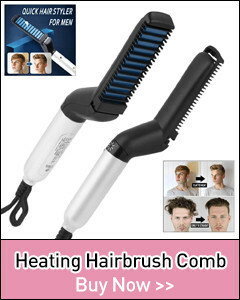 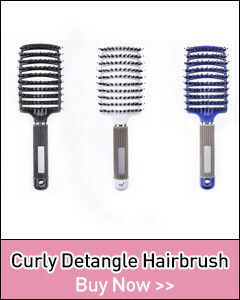 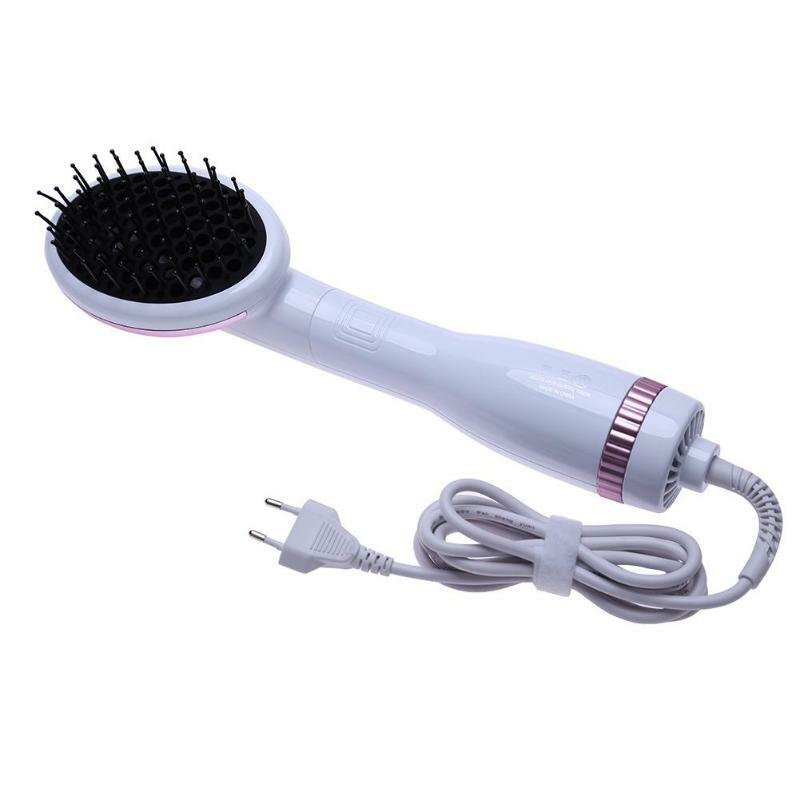 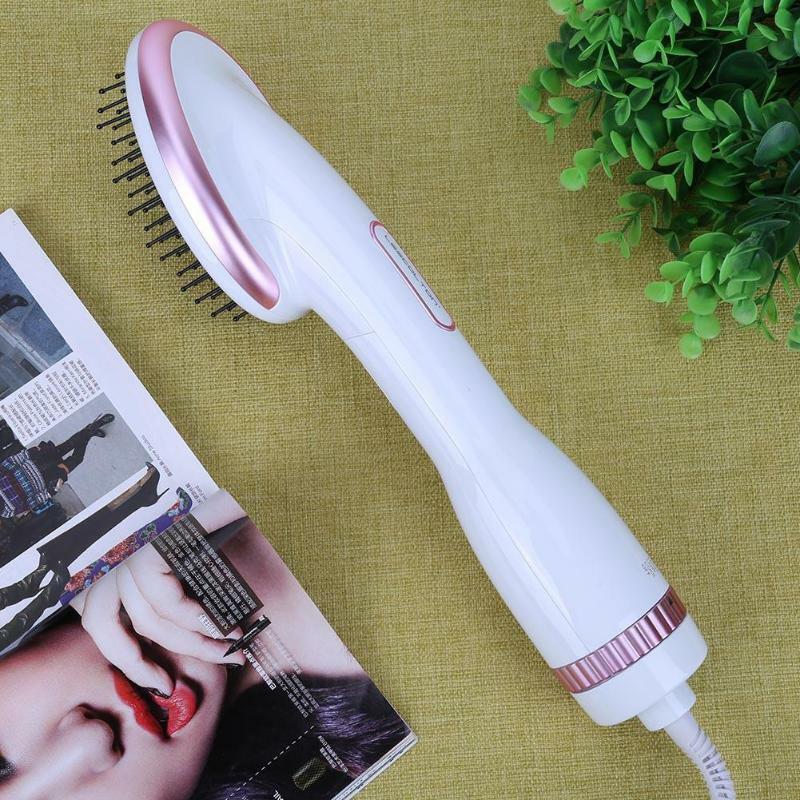 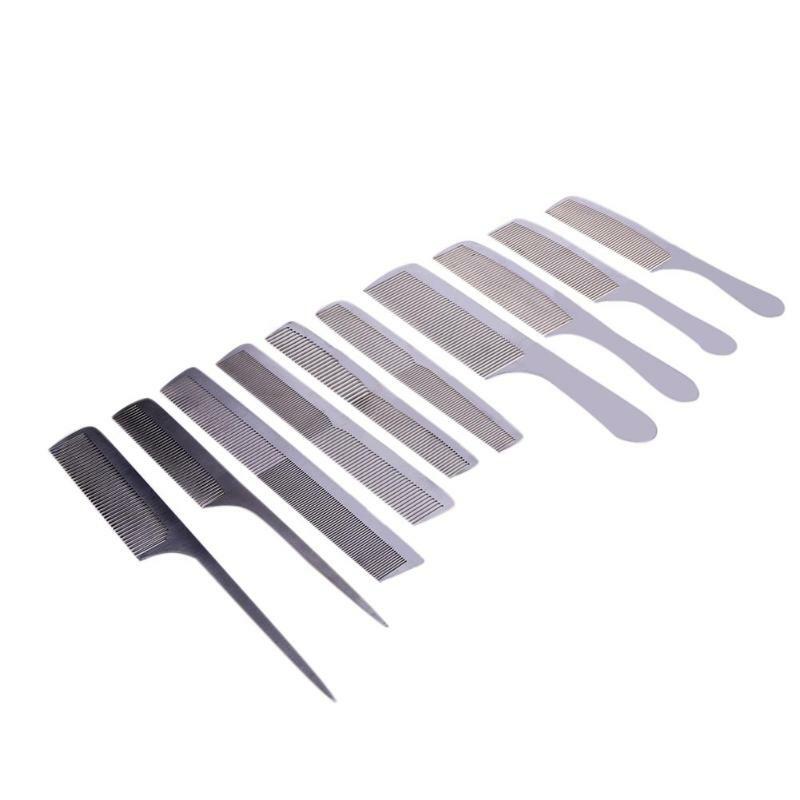 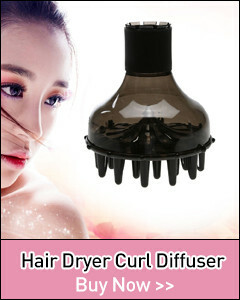 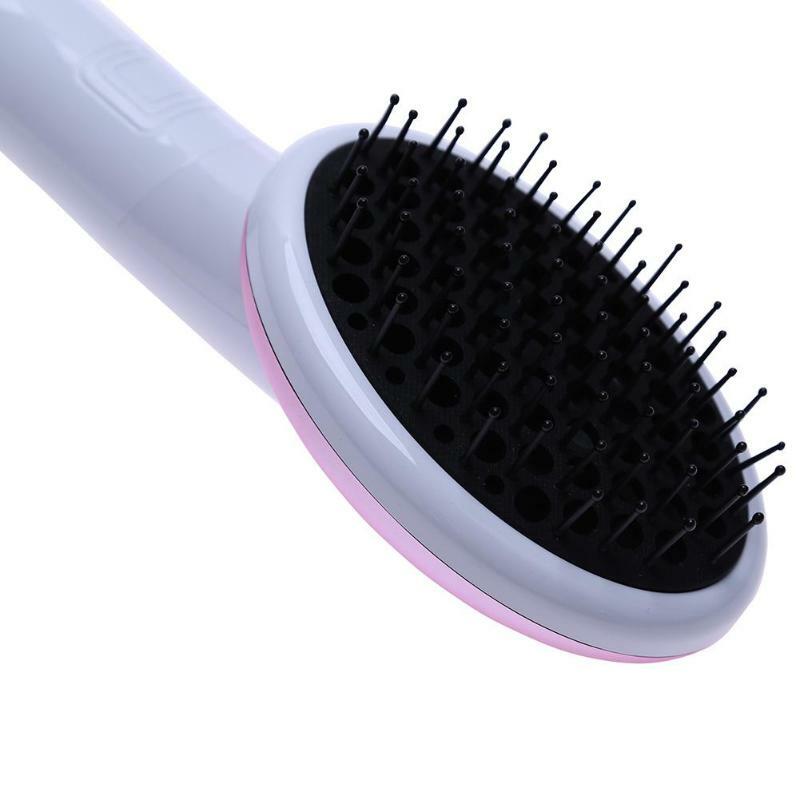 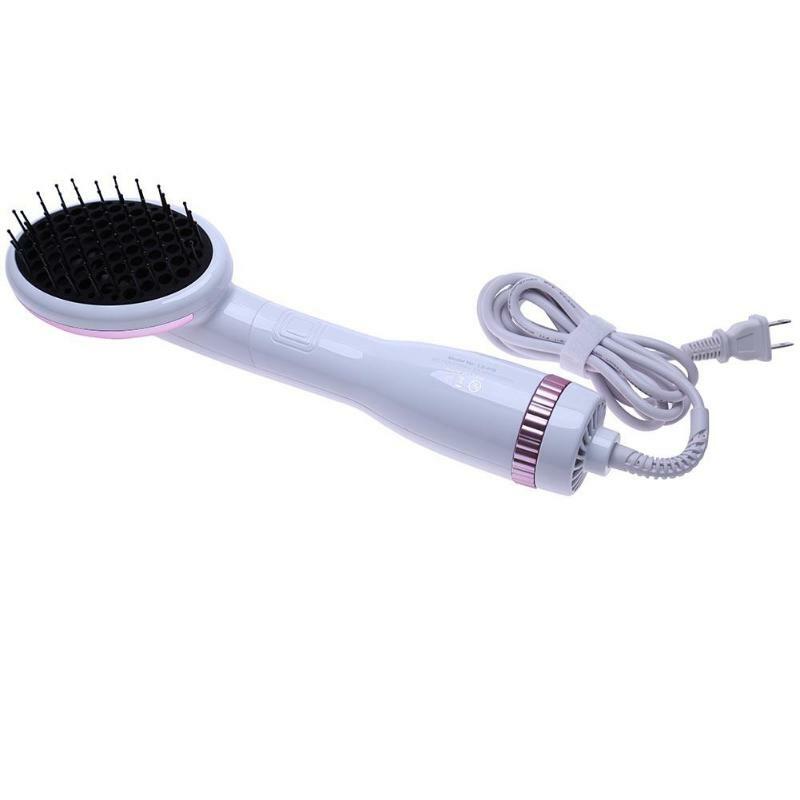 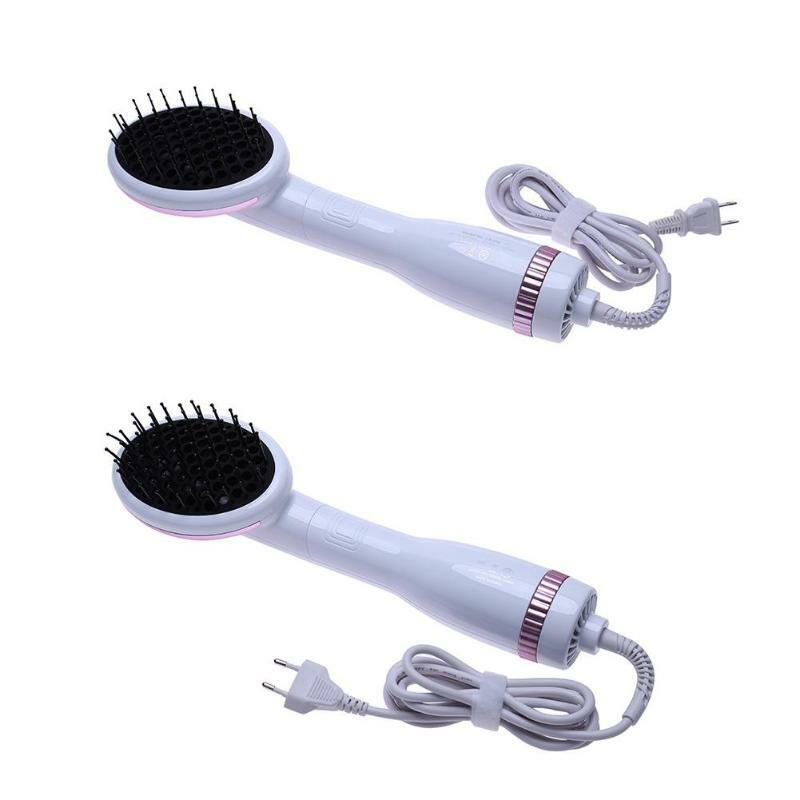 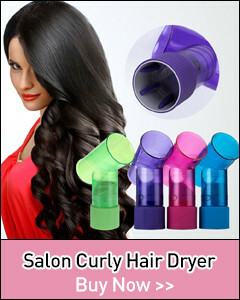 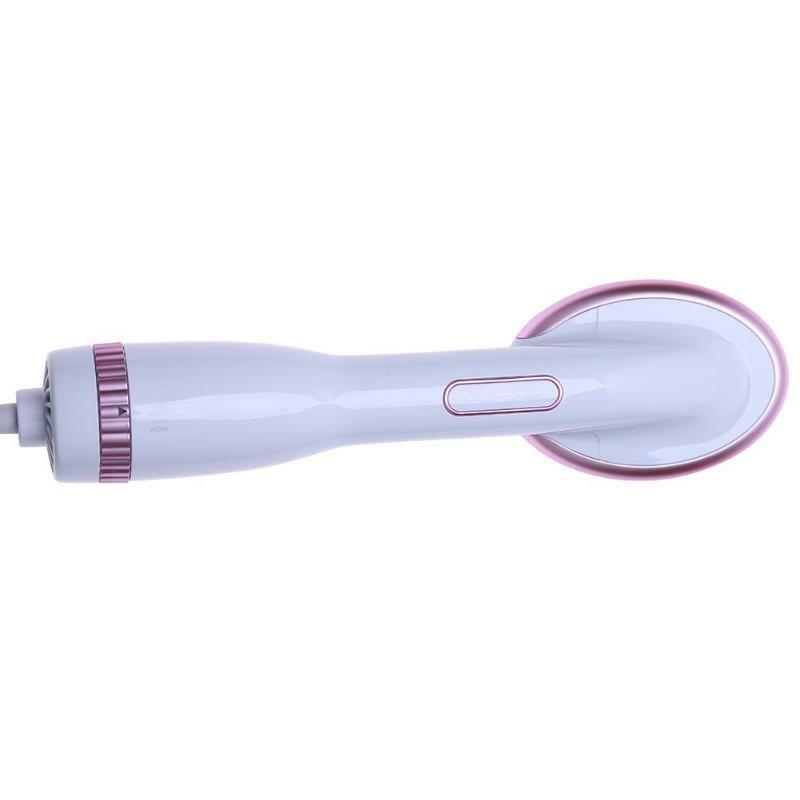 Product can be used as straight hair comb, hair dryer.